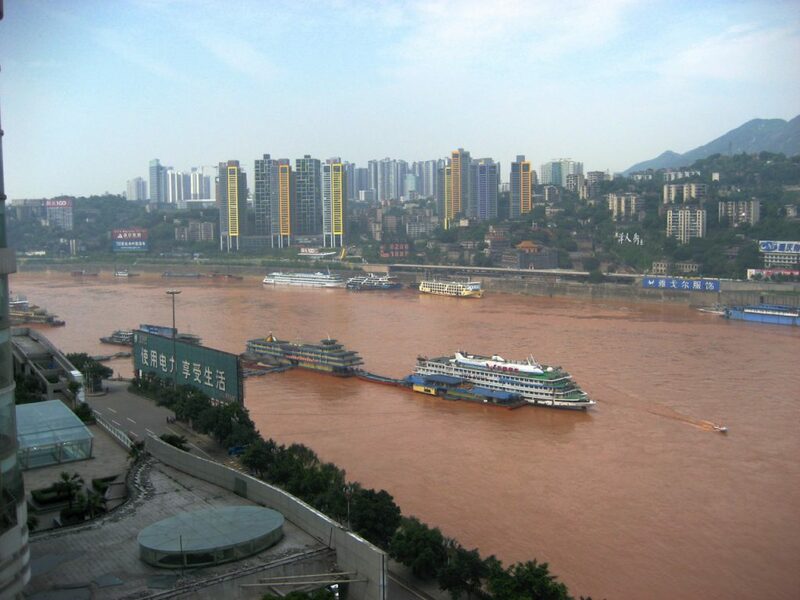 Chongqing is a huge city in central China, and is most well-known to tourists as the launch site for cruises down the Yangtze River though the Three Gorges region. A massive city built on the shores of the river, Chongqing is a manufacturing giant. Its location on the river makes it a major hub of trade in central China, and thus it has developed into a modern, cosmopolitan city. While there is plenty to see and do in Chongqing, most travelers come for a day or two before boarding a ship to sail down the fabled Yangtze River. 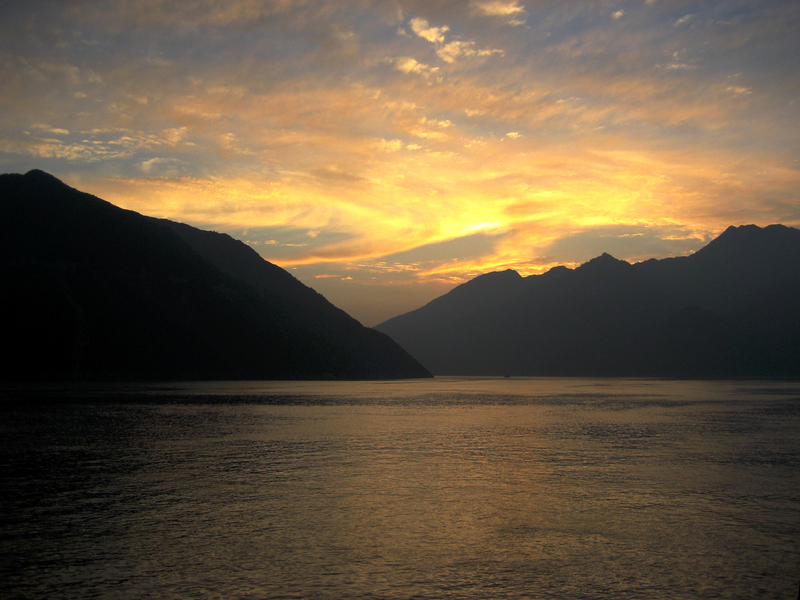 Cruising the Yangtze River is an iconic activity on any journey through China. The Yangtze River is the 3rd longest river in the world, and passes through some of them most stunning scenery in the entire country. The Three Gorges area is breathtaking, and viewing the immense cliffs from the middle of the river is remarkable. The trip down the river is a great way to take a breather and relax during your trip through China- don’t miss it! Chongqing Jiangbei International Airport (CKG) is located abut 20km outside of the city, and services numerous domestic and international flights daily. The city can also be reached by train and bus, with overnight services available. Dine along the river- there are numerous restaurants right along the massive Yangtze- find one that suits your budget, and dine by one of the largest rivers in the world. 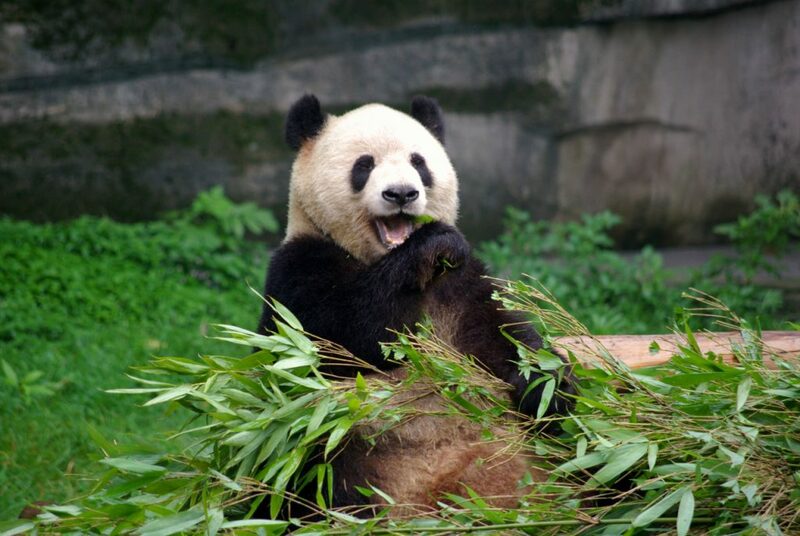 Visit the Chongqing Zoo- home to an impressive Giant Panda exhibit, the Chongqing Zoo also has remarkable tiger, elephant, and hippo displays. 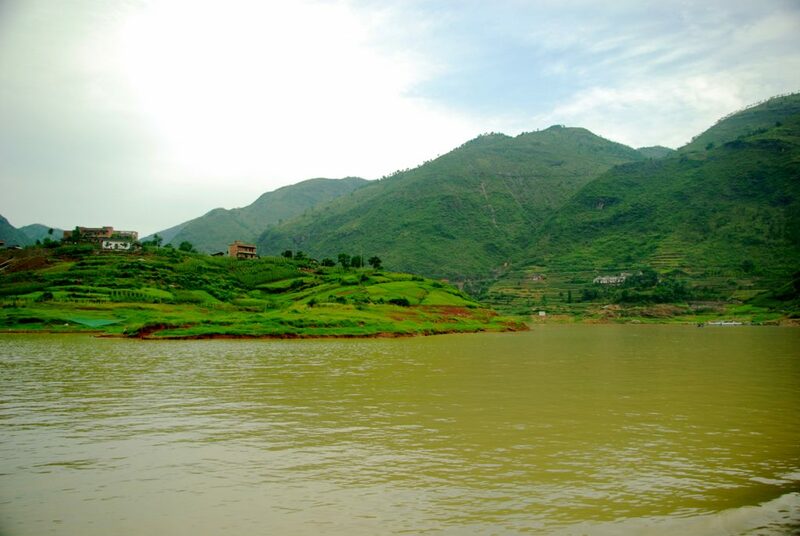 Cruise the Yangtze River- chances are this is why you’re in Chonqing to begin with, so get your ticket, get on board, and cruise one of the most scenic areas of the entire country. Learn some Chinese- even a few words will help you out when you’re on the cruise, and realize you’re one of only 5 Westerners on the entire ship... Good times! Pick and choose your excursions on the cruise- you don’t HAVE to get off at EVERY stop along the route- see what the options are, decide what interests you, and take advantage of having the entire boat to yourself when everyone else disembarks to visit some obscure temple or pagoda.